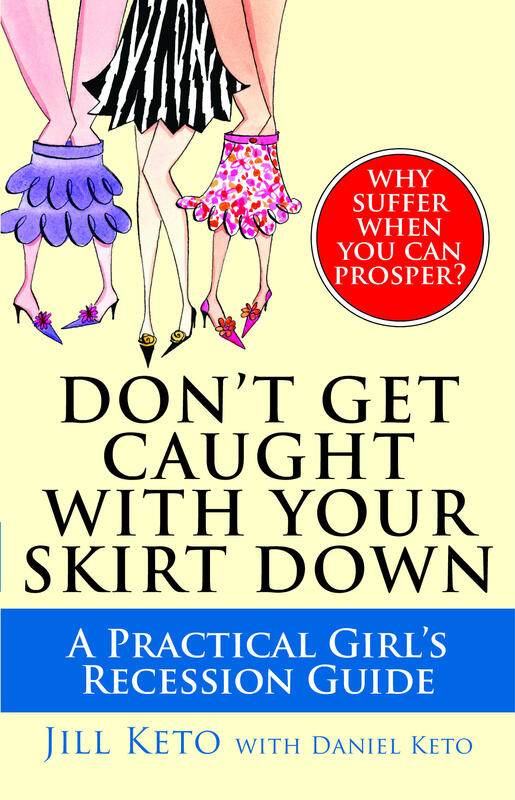 A straightforward, no-nonsense, practical, woman-to-woman guide to understanding the economy and personal finance, navigating the sea of confusing investment options and cutting back on spending during this difficult, belt-tightening recession. Jill Keto has been an entrepreneur since the age of 19. A lifelong crusader of a “Practical Chic” lifestyle, artist and jewelry designer, her work has been featured in MAXIM, VH1, and other media. She is a stiletto-wearing do-it-yourself zealot (from car repair to pedicures), degreed mechanical engineer, mother of two, organic mini-farmer and jazz musician.